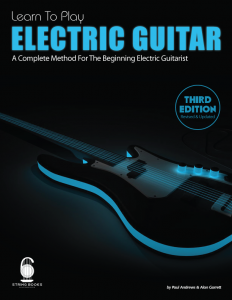 This book is designed to take out the frustration and confusion when first learning the electric guitar giving beginners a solid foundation in electric guitar playing techniques. 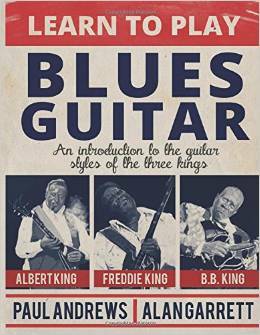 This book delves into the guitar styles of Albert King, B.B. King and Freddie King exploring the main elements that make up each player’s guitar style to give you the tools and approaches you need to add a little of each style to your own guitar playing. Step by step instructions to get you playing the guitar rather than scratching you head. Our goal is to create books that are easy to understand and use. We write tracks that make you want to practice. You will not find boring click tracks or nursery rhymes with us, just songs that make you want to plug in your guitar and get rocking. With most methods you have to go it alone but not with us. If you have a question just let us know we are always happy to help. Enter your email address below to stay up to date with what’s going on.